Top 10 || Books I Need to Read in 2019 📚 | A Book. A Thought. 11 January, 2019 11 January, 2019 / Sofii @ A Book. A Thought. 💫 Hi guys, I hope you’re having a great day, full of amazing things. Today I bring you a list where I’ll show you my top 10 books that I need to read finally this year. It’s the first time I’ve done this kind of list and I think it will be fun to see how I do it by the end of the year. This will be a kind of TBR for 2019, obviously, there are thousands of books that I would love to read this year, but the ones I’ll show you here, are those that I have been wanting to read for a while now and this year they’ll be my priority. It’s like a “Need to Happen” TBR lol. Going back to our thing, let’s START with my top 10 books that I need to read this year! Tell me, have you read some of these books? 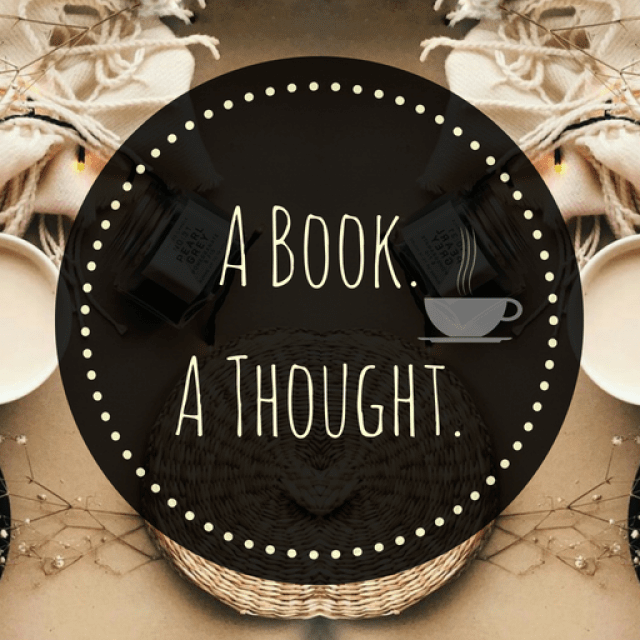 What is that book you really need to read this year? Let me know all your thoughts in the comments! Crooked Kingdom destroyed me. I will forever carry the scars from that book. I’m so excited to see all the Grisha babies on Netflix. So many good books on your list – Scythe, A Darker Shade of Magic, and Strange the Dreamer are all favorites. 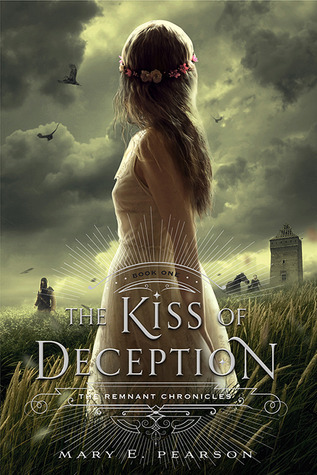 I just finished Kiss of Deception and I really enjoyed it. I really hope they cast someone to do the Darkling justice! I am a little worried about that. 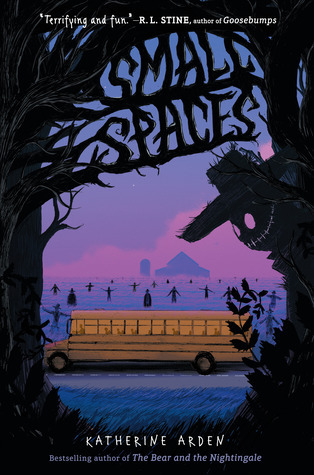 I want to read more MG this year so Small Spaces sounds wonderful! 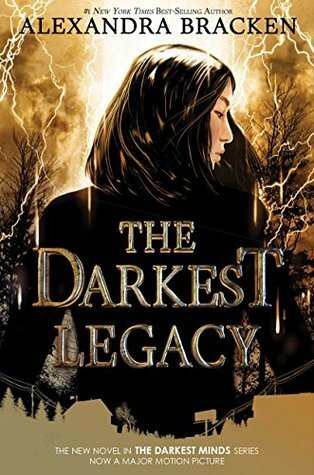 Adding it to my TBR. YES, totally agree. It would be a shame they humiliate such an incredible character. Although I want the actor to look physically alike, I hope even more that he’s a good actor, you know?, let’s cross our fingers. It the perfect read in October! I loved the Shades of Magic trilogy, and I need to read Small Spaces as well. I might save it for October though. I have the eBook of Vicious on hold at the library and the wait list is huge! Great list! I hope you get to all of these. I adored Strange the dreamer! I hope you enjoy it! I still need to read the sequel for it. There are some really good books on this list. I love Crooked Kingdom, and Scythe is amazing. I hope you enjoy them! I’m curious of what you’ll think of Small Spaces; there was an aspect that bugged me. I also DNF’d Grim Lovelies even though I might give it another chance. Great list! And yay, I am so happy for Grisha adaptation. Strange the Dreamer is definitely on my list! I’ve heard such great things so I’m excited to read it. 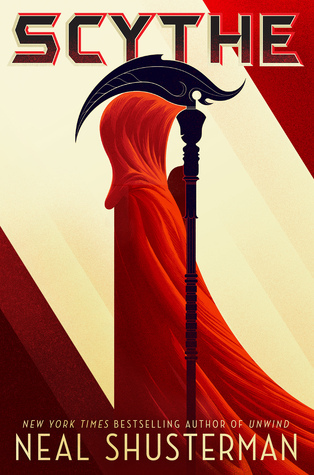 I also want to read Scythe; I’m hoping to get to it soon. I already started Crooked Kingdom but have yet to finish it…I’m HOPING I’ll be done before the end of January lol!! Great list of books! I do like Crooked Kingdom! My only issue is I’m not a fan of multiple POVs, but that’s a personal thing. Bardugo is actually a wonderful writer. I also want to read Strange the Dreamer, I’ve been meaning to read it for a while not but I’ve just never got around to it. This is a great list! I’m also hoping to read ADSOM, Strange The Dreamer, and Vicious this year. So many great books on this list! Small Spaces has been on my shelf for way too long now. I really need to read it. I’ve read a couple on your list and enjoyed them all. Fingers crossed they move fast with the Grisha series or it could be years before we see it! 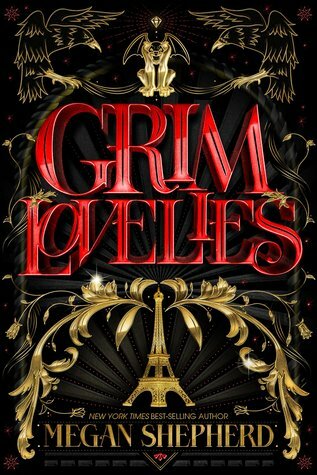 OMG Grim Lovelies is such an amazing book. I hope you love it!! V.E. Schwab’s books are definitely worth reading! I’m sure you’ll love them! 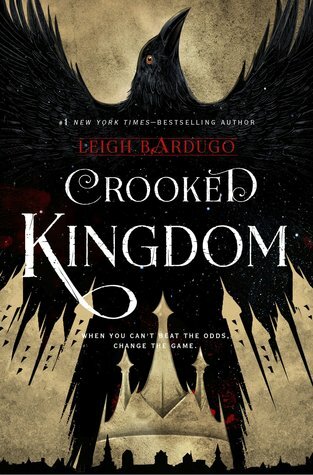 And Crooked Kingdom is AMAZING! It was definitely one of my favourite reads of last year! And yesss I’m so excited to finally see the Grishaverse on screen! It’s going to be so epic! I love Vicious and its sequel, it’s amazing 😀 I want tor read Small Spaces and Scythe this year too, I’ve been hearing amazing things about them! Strange the Dreamer is amazing, make sure you have Muse of Nightmares Close at hand when you finish it though as you’ll want to jump straight to that one! I enjoyed Darker Shade of Magic as well. The world building is fab. Seven Deaths of Evelyn Hardcastle is on my list for this year too so hoping it’s a good one. YES!, I’ll make sure to have the sequel once I jump into it, I really feel that I’ll love it, so I can’t wait to read it! 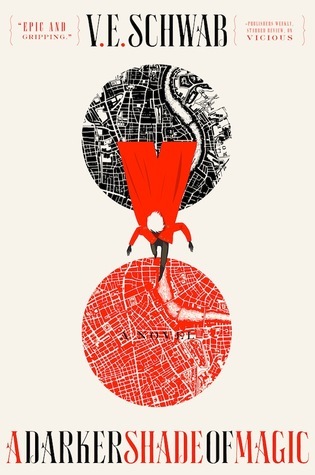 I’m super excited to read ADSOM !, it’s one of those trilogies, which I’ve only heard incredible things about. 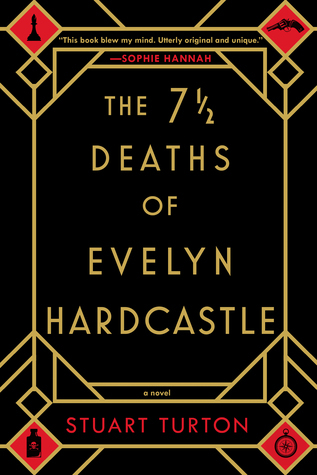 I also really, really want to read The 7 1/2 Deaths of Evelyn Hardcastle. I even got an ARC an eternity ago and I’ve been postponing it for some reason I do not comprehend! 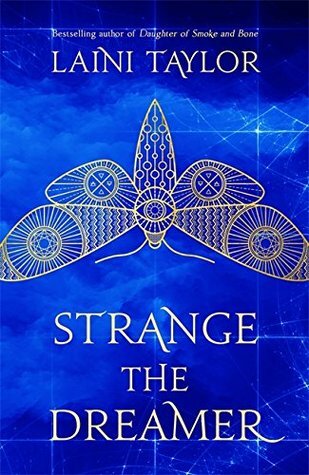 I’ve only read Scythe & Strange the Dreamer but I hope you enjoy the other books on your list! 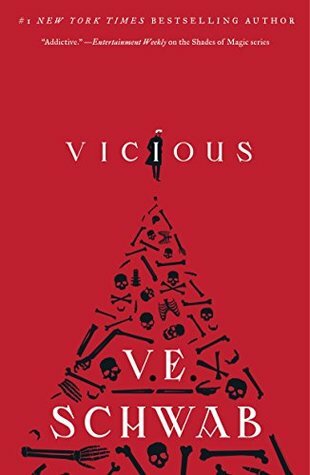 Vicious was one of my favourite reads from last year and has become one of my all time faves, I also really enjoyed Vengeful. I read A Darker Shade of Magic last year as well and it was great, so finishing that series is a must for me this year. As is basically any unread V.E Schwab that I currently still have! I’m hoping to grab a copy of 7 and half deaths of Evelyn Hardcastle.